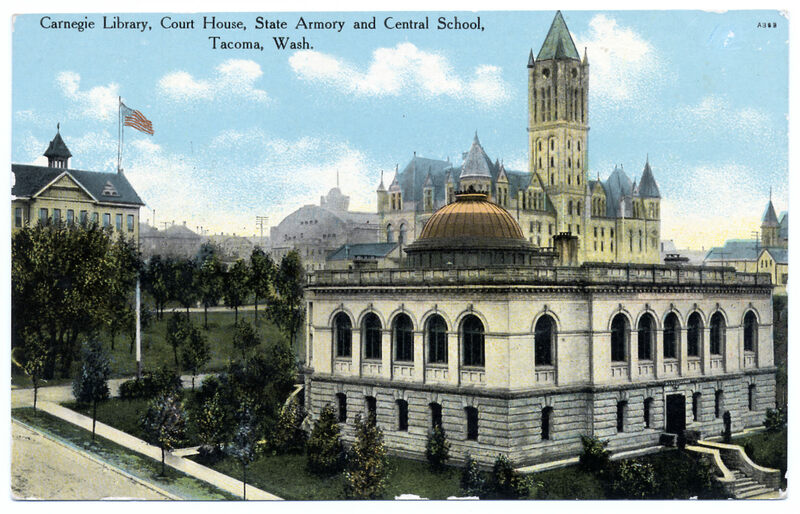 The First Tacoma Dome? The First Tacoma Dome? The Canteen Comes to You! The Canteen Comes to You! Ah, the Glory of Daffodils! Ah, the Glory of Daffodils! Lights, Camera, Action! Lights, Camera, Action! Eat This - Not That! Eat This - Not That!